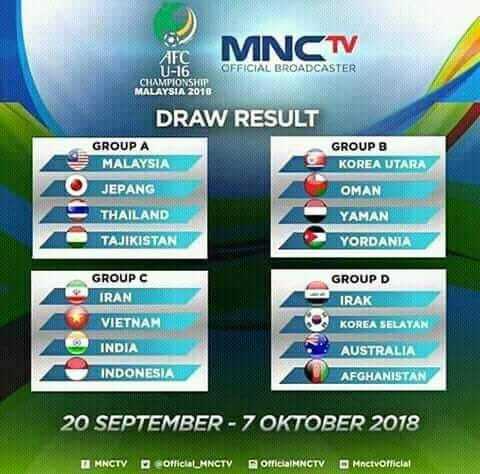 Its final match, Japan vs Tajikistan afc u16 7 October 2018 at 8:45pm bukit Jalil. Both this team from group A, first match is draw game 0-0. Japan looks more advantage while Tajikistan need struggle to move next stage one by one, first match lost, second match draw, and last match win in group A. Then in quarter final, get draw 1-1 and need to penalty decision vs north Korea. Same to semi final, draw 1-1 vs south Korea and need to penalty decision.